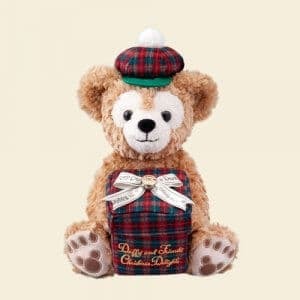 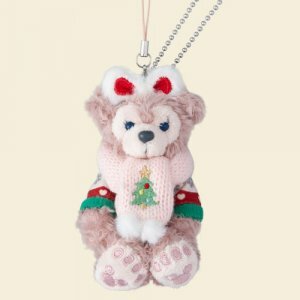 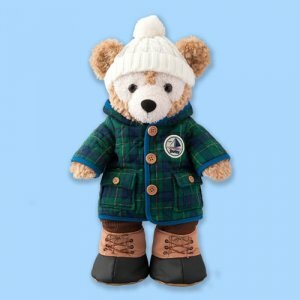 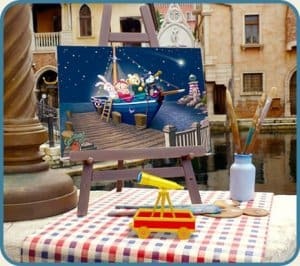 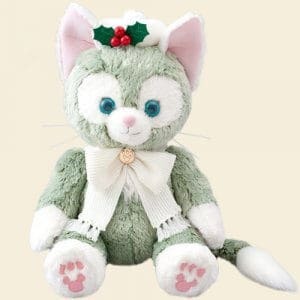 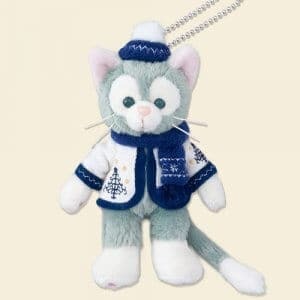 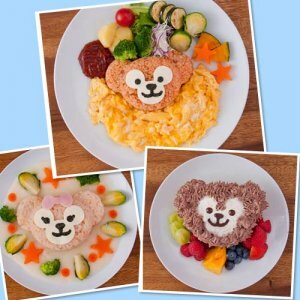 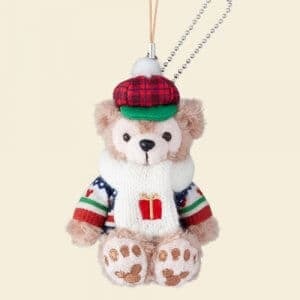 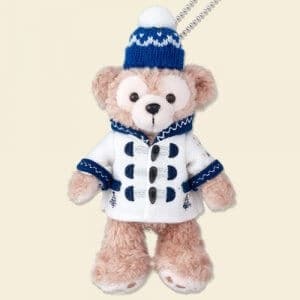 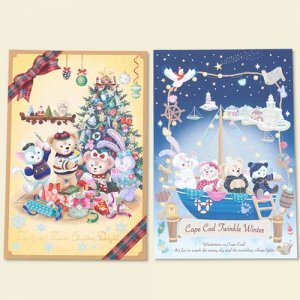 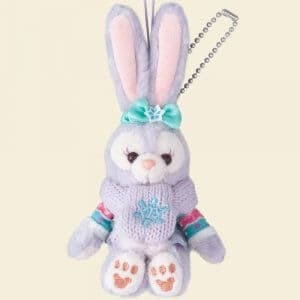 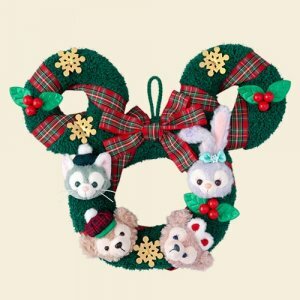 Tokyo DisneySea is getting into the festive spirit with the release of a huge range of Duffy and Friends merchandise on November 2, 2018. 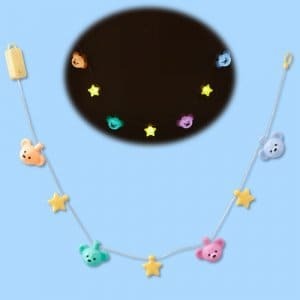 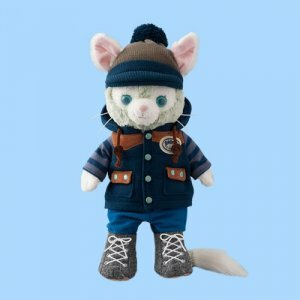 The new items have two themes. 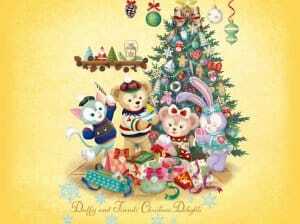 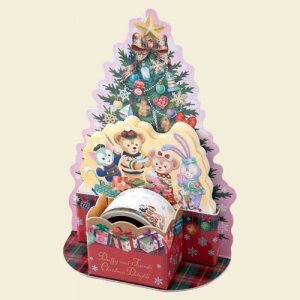 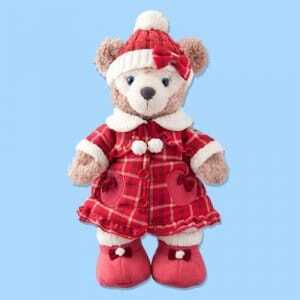 “Duffy and Friends Christmas Delights” sees Duffy and Friends celebrate Christmas by exchanging gifts, while “Cape Cod Twinkle Winter” sees the gang put on their new winter clothes and head outdoors. 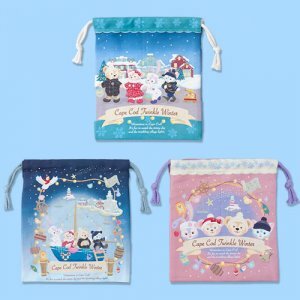 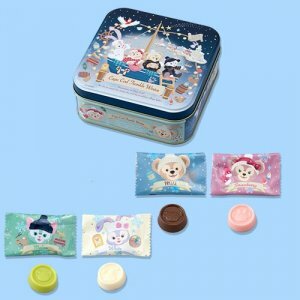 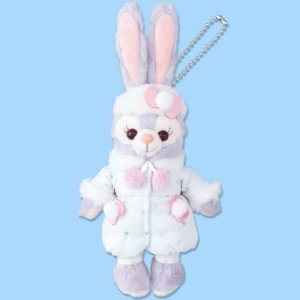 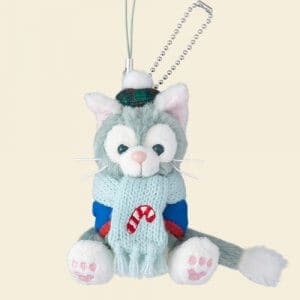 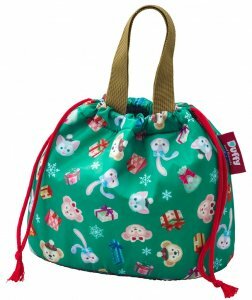 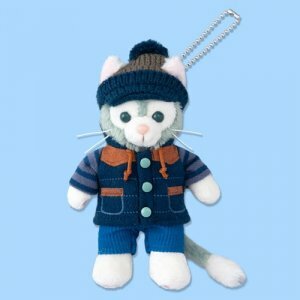 This new range includes new winter character outfits, Christmas plush badges, festive decorations, bags, towels, and souvenir snacks. 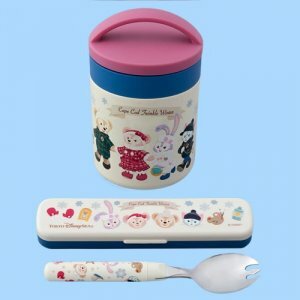 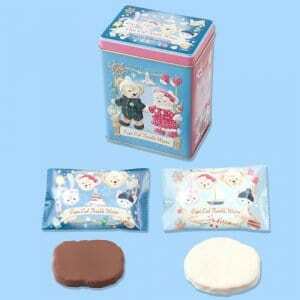 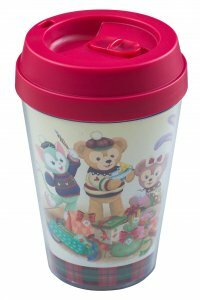 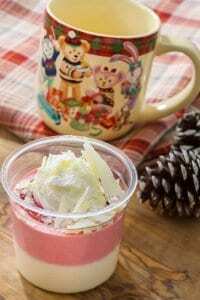 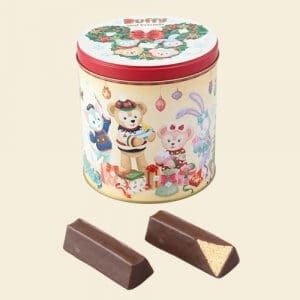 There are Christmas desserts, too, with a special souvenir cup and lunch case available. 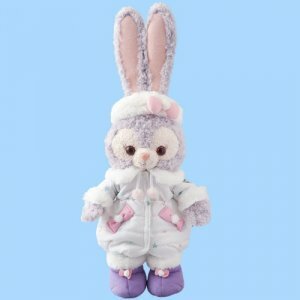 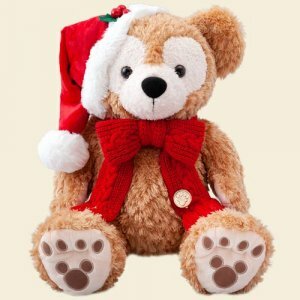 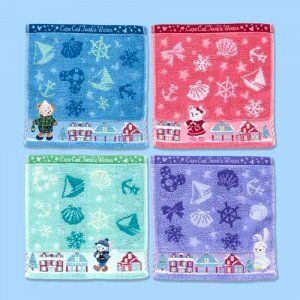 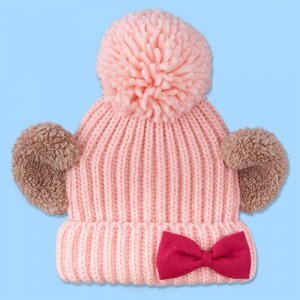 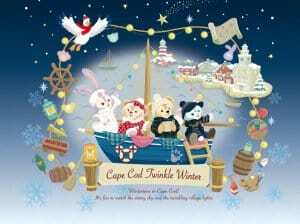 The Christmas and Twinkle Winter items go on sale on November 2, 2018. 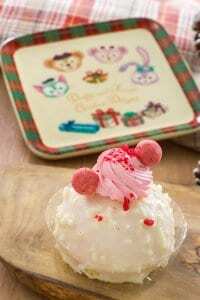 All items are found at McDuck’s Department Store, while the desserts are at Cape Cod Cook-Off. 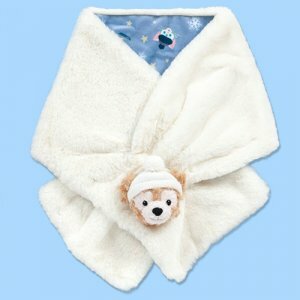 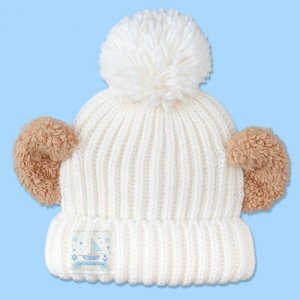 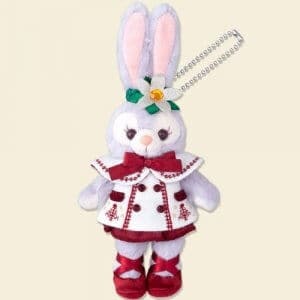 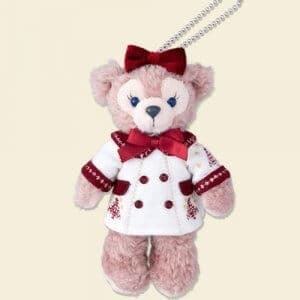 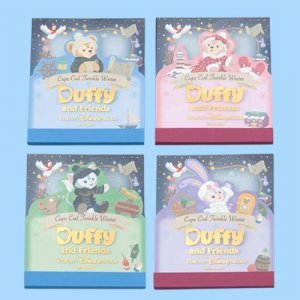 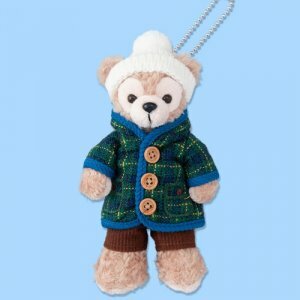 Note: Duffy and Friends merchandise is only available inside Tokyo DisneySea, not Tokyo Disneyland or Bon Voyage. 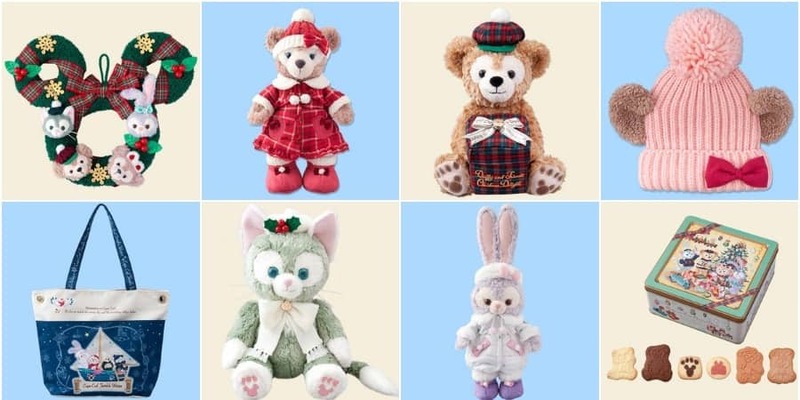 If you’re visiting Tokyo Disney Resort before November 2, be sure to check out the Duffy and Friends Autumn Sleepover merchandise, too. 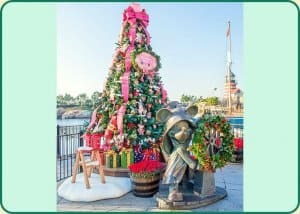 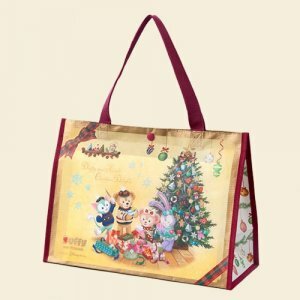 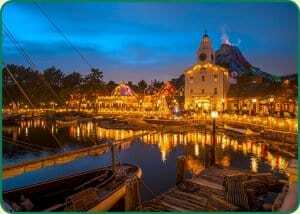 For all things Christmas at Tokyo Disney Resort check out the full event details, Christmas merchandise, as well as the festive menus at Tokyo Disneyland, DisneySea, and the Resort Hotels. 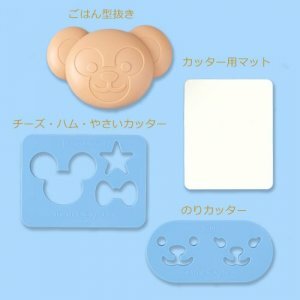 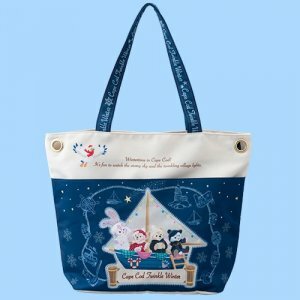 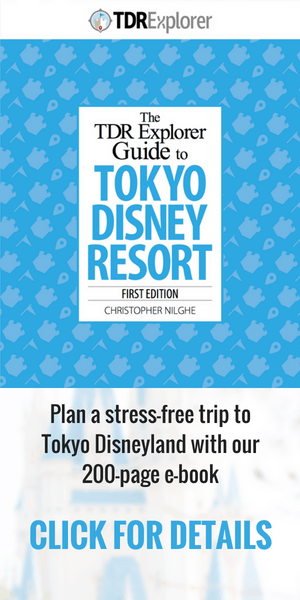 To browse current merchandise at Tokyo Disney Resort, read our updated list and also refer to the Official Website. 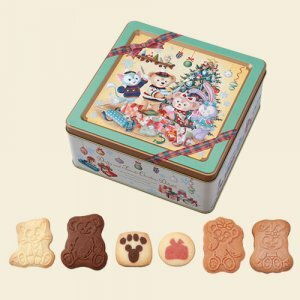 Available from November 2, 2018, at McDuck’s Department Store in the American Waterfront area of Tokyo DisneySea. 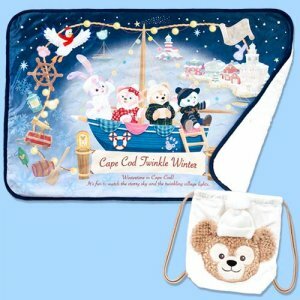 Available at Cape Cod Cook-Off from November 2, 2018.